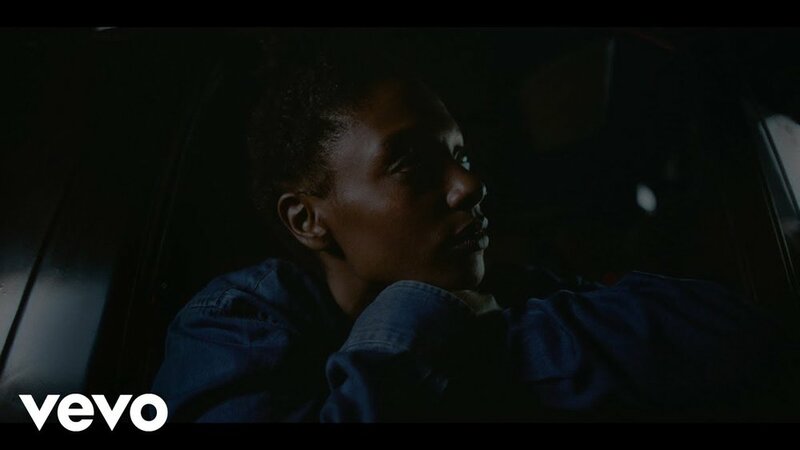 'Black Truck' - Mereba — Hello! This song has become a favorite in our household. Even our 3 year old knows all the words! I have half a mind to start a petition and start raising funds for 9th Wonder and Mereba to do a full project together! Between this beat by 9th and Merba's laid back vocals, this song is instantly infectious, and what can I say, any woman who also desires a matte, all black truck, is my kinda lady. "I'm not sorry..."